Stockinette Roll 400g is rated 4.8 out of 5 by 8. Rated 5 out of 5 by KEITH 44 from Very useful around the house. Very usefut and a lot for the money. 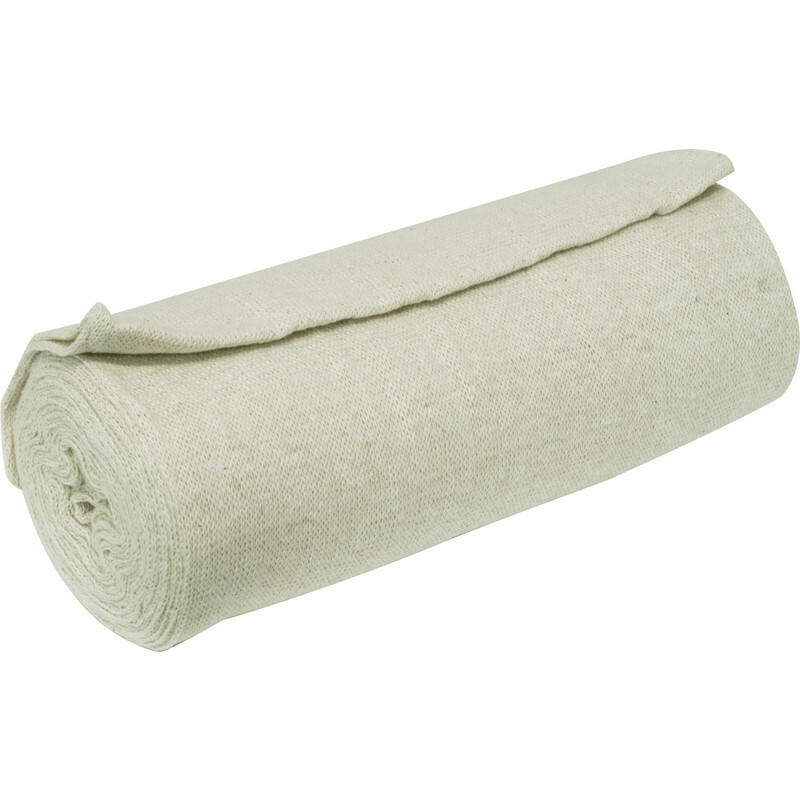 Rated 5 out of 5 by Fighter from stockinette roll 600g Good cleaning cloth. Just cut off what you need, then wash or throw it, real good value for money. Rated 5 out of 5 by roybart from Stockinette Cheesecloth Muslin Bought this for polishing perspex, etc., perfect. Rated 3 out of 5 by ladderman from A bit thin A bit too thin for polishing, needs to be thicker.